Courtesy of IMPULSE REALTY INTERNATIONAL. You won’t want to miss this ready to move into, 2 story Figi model. Resort Style Living Near Downtown Sarasota This luxurious condo is located in a community loaded with amenities. This condo has a spacious floor plan that includes the comfortable living room, upscale dining area, impeccable kitchen, convenient half bath and a screened in lanai. Upstairs this premier condo has two bedrooms that function as two master suites with their own full bathrooms and another screened in lanai! This premier well maintained community features a classy redecorated Clubhouse for community activities, well equipped fitness room, crystal-clear heated pool and luxurious spa, lighted tennis/pickleball court and two BBQ areas. This amazing oasis called Central Park 2 also has 103′ frontage on the calming Hudson Bayou, so bring your fishing poles and your camera to get a shot of the manatees grazing from the private dock equipped with a kayak lift. Other amenities include two bike storage sheds and kayak storage racks. Central Park II has over 9 acres of lush greenery, two tranquil ponds with lighted fountains and walking paths throughout and is literally walking distance to downtown Sarasota, the bay front and marina. DISCOVER the location ! walking distance to downtown Main & Lemon approx. 15 min walk, or just minutes by car to downtown, or the waterfront, less than 10 min drive to Lido and Longboat Key. This is a great vacation, second home, or rental unit. Grocery, parks, hospital again all within a few miles away. 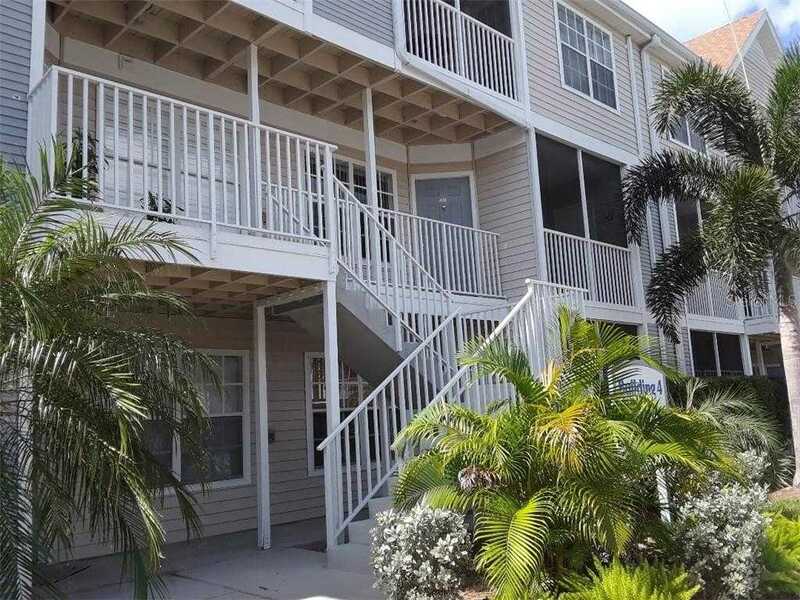 Please, send me more information on this property: MLS# A4429894 – $269,900 – 850 S Tamiami Trl #422, Sarasota, FL 34236. I would like to schedule a showing appointment for this property: MLS# A4429894 – $269,900 – 850 S Tamiami Trl #422, Sarasota, FL 34236.